The Gübelin Gem Lab, one of the most renowned gemmological laboratories, and Everledger, a leading global emerging technology enterprise, have partnered to drive more transparency in the gemstone industry by creating the Provenance Proof Blockchain for coloured gemstones. Under the Provenance Proof initiative, the Gübelin Gem Lab is developing technologies to further drive transparency in the gemstone industry. In the past month, as part of this initiative, the Gübelin Gem Lab has kicked off a major project to establish a blockchain for coloured gemstones. The project aims at providing a digital, decentralised ledger that tracks gemstones throughout their lifetime journey along the supply chain, from mine to end-consumer. To design and build the required technical backbone, Gübelin Gem Lab has partnered with Everledger, a leading expert in tracking the provenance of high-value assets using blockchain technology. All parties involved in the lifecycle of a gemstone will be engaged including miners, dealers, cutters, gemmological laboratories, wholesalers, jewellers, retailers and the end consumer. The Provenance Proof Blockchain aims to combine transparency, integrity and security, with the level of privacy and confidentiality required to bring these stakeholders together. This technology can be applied to every coloured gemstone and enables a completely new level of transparency across the industry. 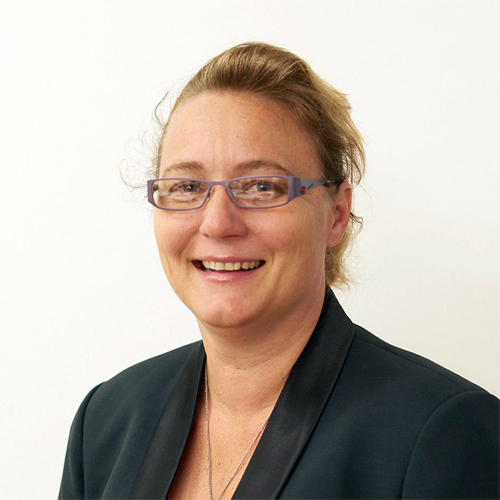 Leanne Kemp, Founder & CEO Everledger, stated: "We are excited to collaborate with the Gübelin Gem Lab to develop our blockchain-based solution platform to track coloured gemstones in combination with their patented technology for the Provenance Proof initiative, as a world-first. The next-level transparency that will soon be established in the industry by the convergence of our technologies is aligned with our continued efforts in driving next-generation practices for global markets. Having successfully applied Everledger's innovative solution to the diamond industry, it is a natural progression to now expand the application to the coloured gemstones industry." 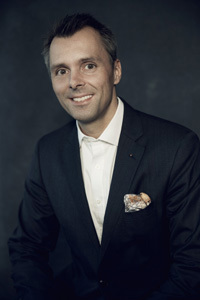 Raphael Gübelin, President of the Swiss family-run business, of which the laboratory is a fully independent subsidiary, explains: "The concept and technology of a blockchain transforms an opaque business based on trust into a business based on transparency. The combination of the blockchain with the application of physical tracers – such as the Emerald Paternity Test – is a quantum leap for our Provenance Proof initiative. Thinking further into smart contracts, it opens up completely novel business models in our industry, and opportunities to establish more sustainable and fairer practices." Gübelin operates one of the world's most respected gemmological laboratories as a completely independent subsidiary. 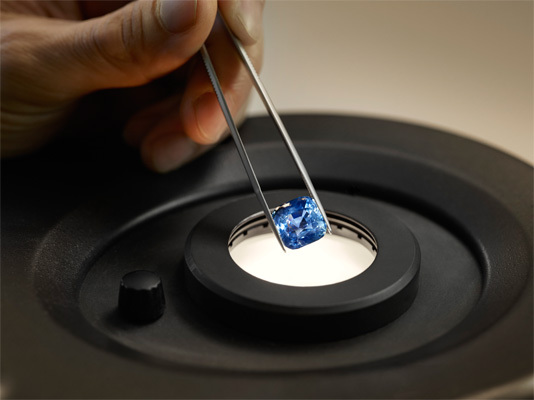 In its laboratories in Lucerne, Hong Kong and New York, the Gübelin Gem Lab provides analyses of diamonds, coloured gemstones and pearls, and is particularly known for its expertise in coloured gems.